The Iowa City Regina Takes First Place at the ISDTA Championships! 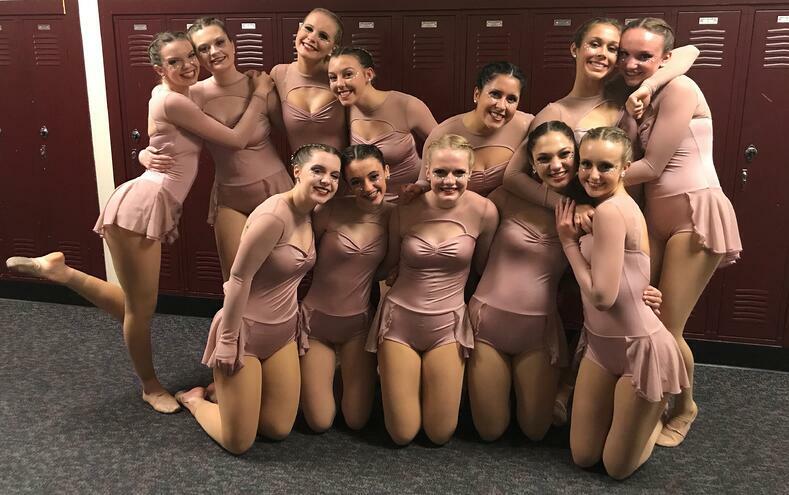 The Iowa City Regina Dance Team took home FIRST place in Class II Jazz at the Iowa State Dance and Drill Team Association Competition in early December! This was an impressive feat, considering the team's unique background. "Because we are a small school, we have no cut policy, and the majority of our team members participate in other sports and activities throughout the year," coach Kaitlyn explained. "None of them currently take a dance class, and some of them haven't danced since early elementary." It shows that the team's hard work and dedication certainly paid off! Their performance song is "With or Without You" by U2. "We wanted something soft that was clean to fit the song," said Kaitlyn. 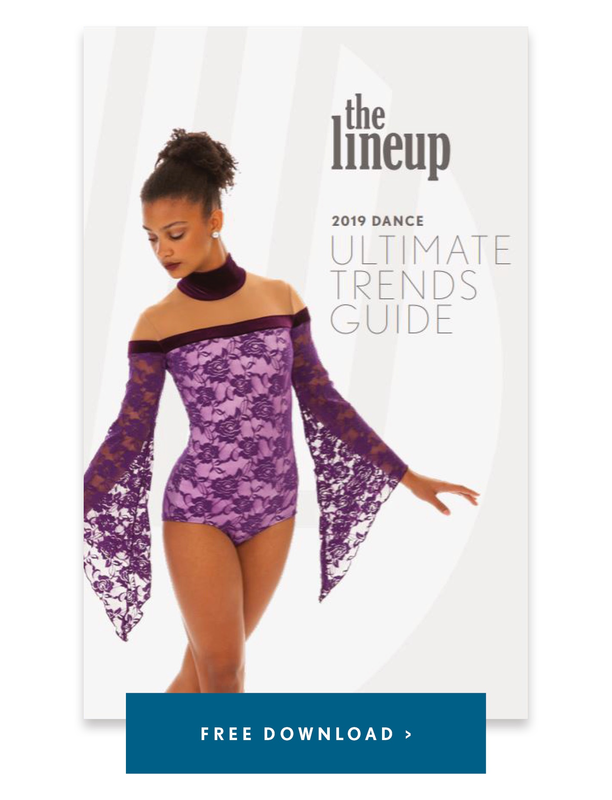 For their jazz costumes, the team was originally thinking a deep maroon color, but eventually landed on a soft pink instead. "We knew that Dusty Rose would be a big color for 2018, and Kaitlyn was very open to other color suggestions," Line Up account manager Nicole said. 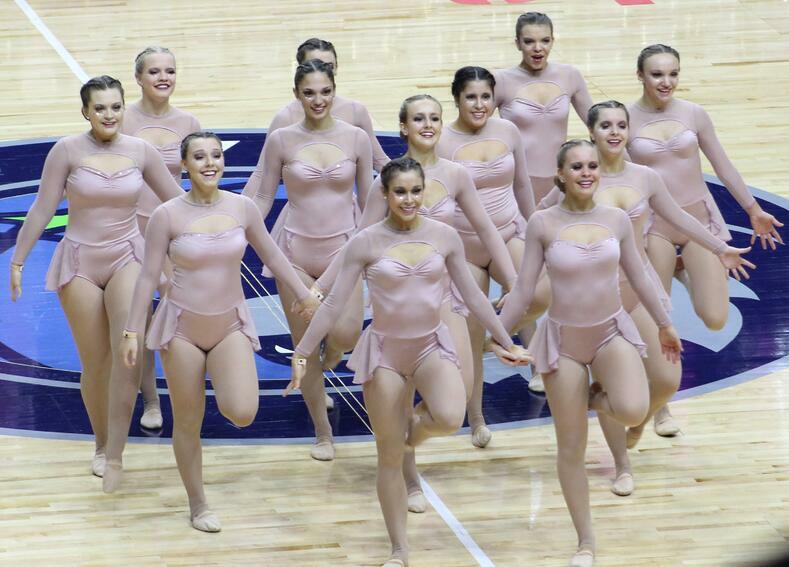 "They fell in love with dusty rose as soon as they saw it, and knew it was the color for their routine!" The team loved online style Martina Long Sleeve, but chose to turn it into a one piece and drop the mock collar instead! The finished look is stunning! See more photos of their performance and a Q & A with the team below! Because we are in a small school, we have a no cut policy and the majority of our team members participate in other sports and activities throughout the year. 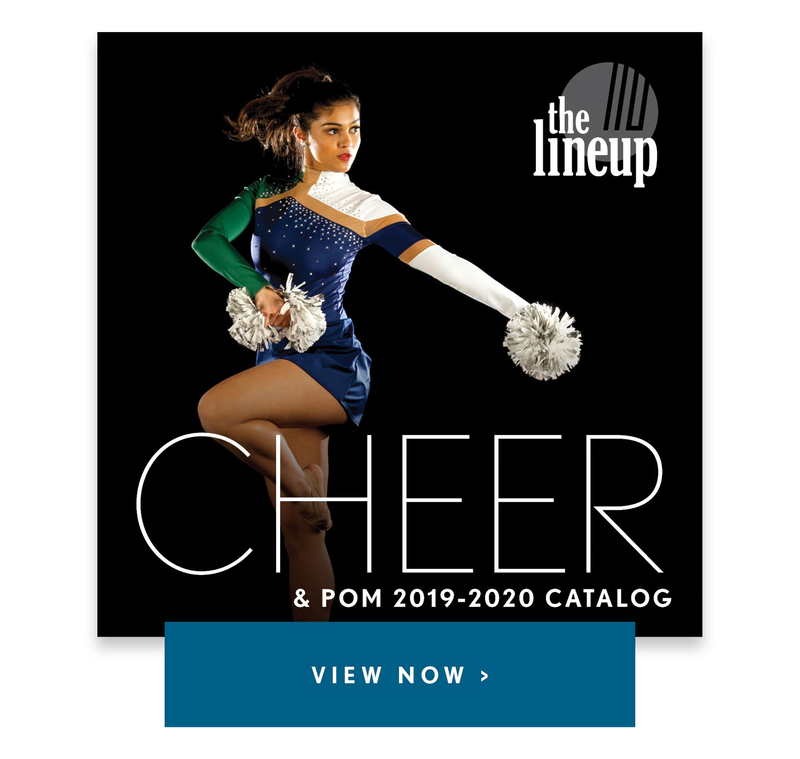 None of them currently take dance class, and some of the girls on our team have not danced since early elementary school. Watching my team perform at state and their reaction after their performance when they knew they had hit it. Almost half of our team is new this year and they put in a lot of extra hours to help each other become competition ready. Because of this we were able to compete all 12 girls. The team dynamic is so supportive and it came through in their performance. Check out this related post for more from the Iowa City Reginas! 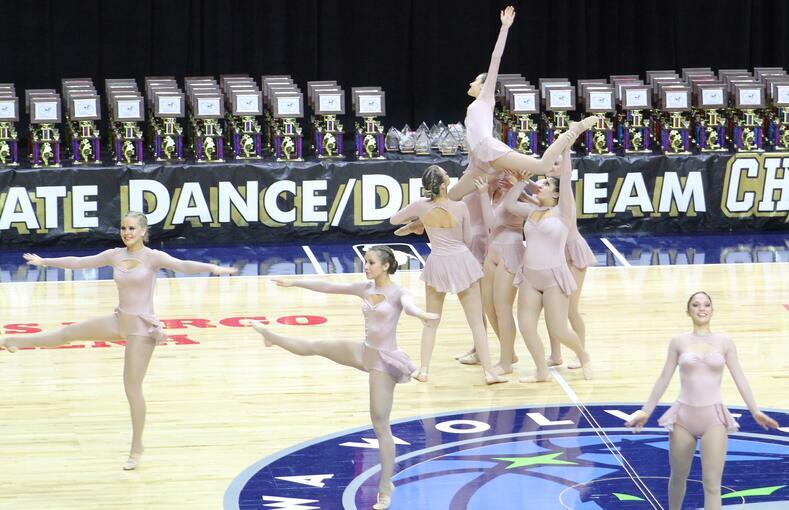 Team Spotlight: Regina Dance Team Goes to State!